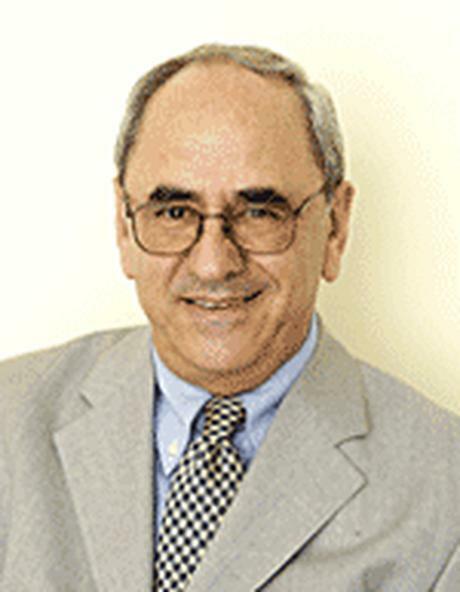 George Hadjis, of counsel to the firm, specializes in labor, corporate and banking law. He has been involved in private and commercial litigation. University of Economics and Business Studies of Athens (Graduate Scholl of Economics and Business Studies (B.A. ).